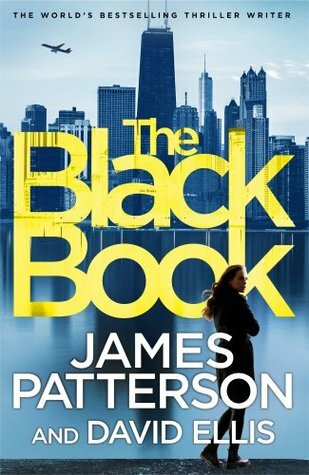 I am currently reading The Black Book, another fast-paced exciting crime thriller by James Patterson co written by David Ellis. It features Detective Billy Harney who is The son of Chicago’s Chief of Detectives. His twin sister, Patty, also followed in their father’s footsteps, there’s nothing Billy won’t give up for the job, including his life. 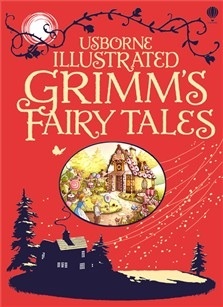 His twin sister Detective Patty Harney also works for the Chicago Police Department and she is called to a multiple homicide at an anonymous looking three-storey house in Chicago. This building turns out to be a discreet high class brothel which counts Government Officials and Religious leaders among its many clientele. However Detective Patty Harney is totally unprepared for the carnage she sees inside, her twin brother Detective Billy Harney has been involved in a brutal shootout and has been left for dead alongside his tempestuous former partner and an ambitious assistant district attorney out for blood, But somehow Billy survives. However He suffers amnesia and remembers nothing about the events leading up to the shootout and is charged with double murder. Desperate to clear his name, Billy retraces his steps to get to the bottom of what happened. How can you prove your innocence when you can’t remember the crime. Then he discovers the existence of a little black book that everyone who’s anyone in Chicago will stop at nothing to get their hands on, Billy suspects it contains the truth that will either set him free… or confirm his worst fears.